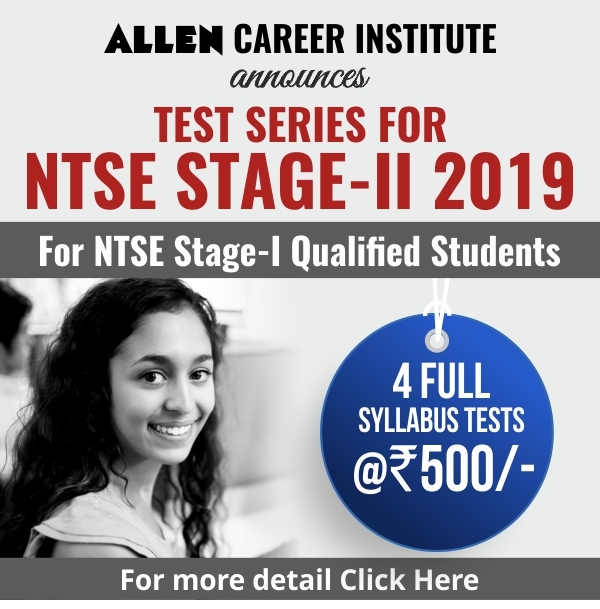 Are you NSTSE Qualified? 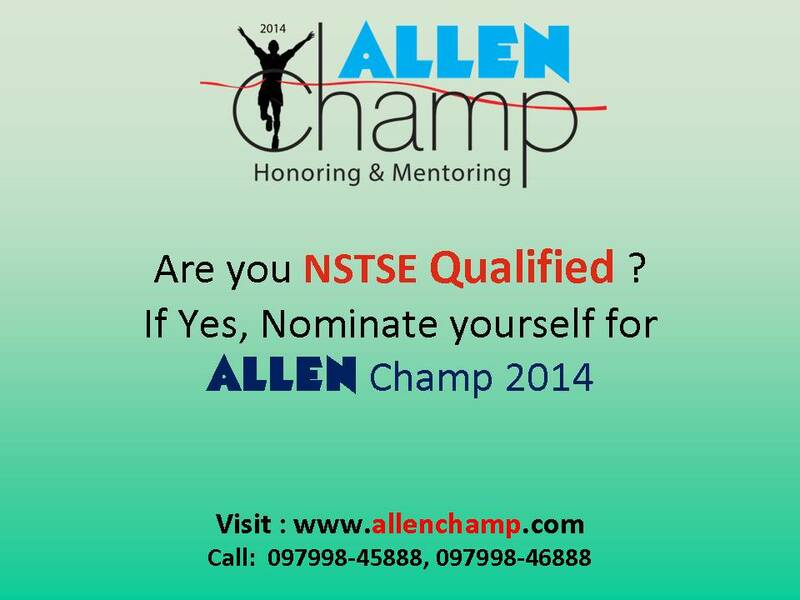 If Yes, then nominate yourself for ALLEN Champ and get rewarded..
my ward has qualified for nstse stage ii . does she legeble for allen camp 2014 ? she has got state rank 127 and school rank 20. Dear Sir, Your ward is eligible for ALLEN Champ 2014. 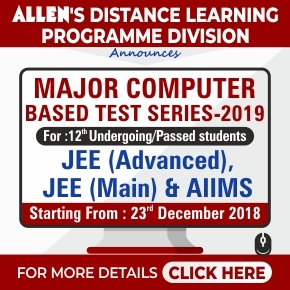 Kindly visit http://www.allenchamp.com and fill in the nomination form.